Maduro continues to accuse the United States of a coup to overthrow him, of trying to colonize Venezuela and seeking ways to confiscate its oil. 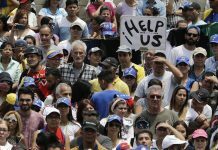 He said those opposed to him are letting U.S. President Donald Trump call the shots, but the Venezuelan people don’t know it. 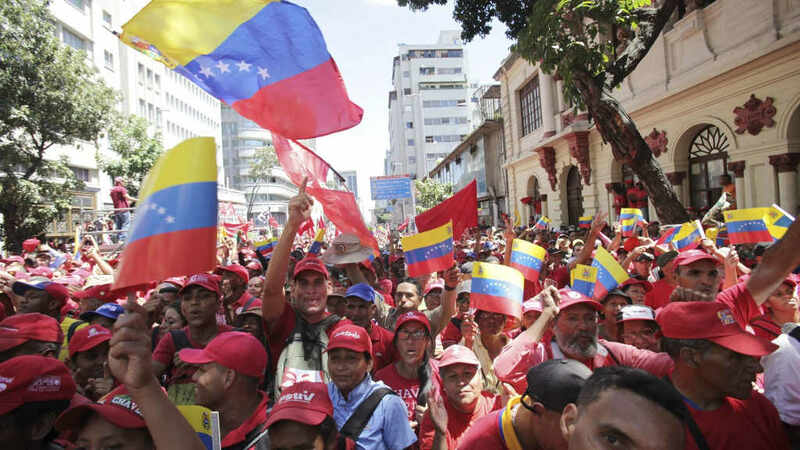 “It’s time for our people to tell Donald Trump, ‘Donald Trump, Yankee, go home, Donald Trump,” Maduro said to throngs of supporters. Maduro also mocked the country’s self-declared interim president, Juan Guaido, and asked why Guaido hasn’t called for an election if he truly holds power. Maduro also called Guaido a puppet of the White House. Guaido promised to overthrow Maduro a month ago, on January 23, and restore democracy. 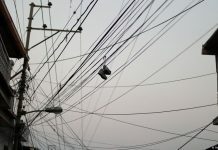 The U.S., Canada, the Lima Group and many Latin American countries – more than 50 – recognize Guaido as the legitimate leader of an embattled nation that faces food and medicine shortages and hyperinflation. 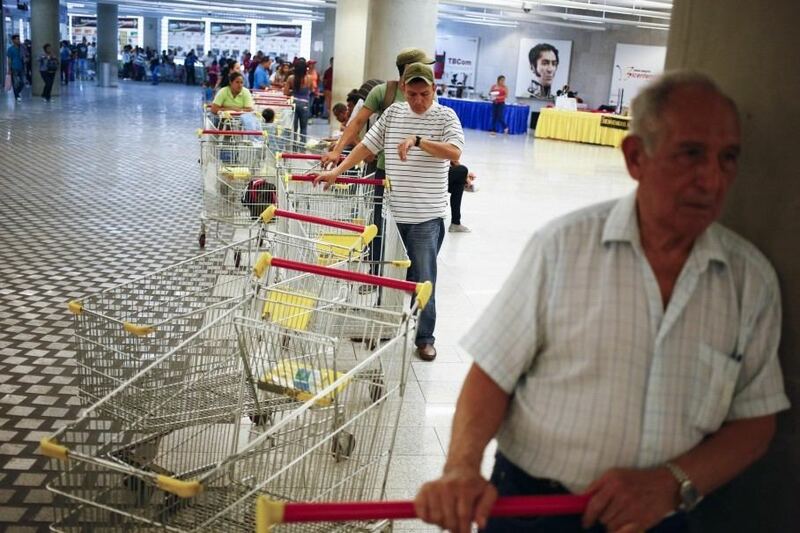 Guaido has launched efforts to bring humanitarian aid into Venezuela from neighboring Colombia and Brazil. 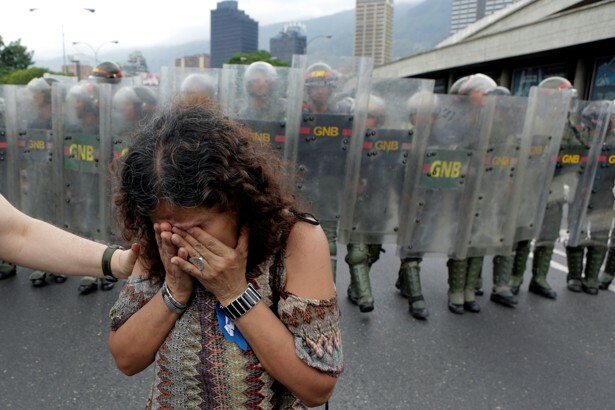 On Saturday, five were killed and 285 injured in clashes at the Colombia – Venezuela border, as tensions rise over the delivery of the aid amassed in Colombia. 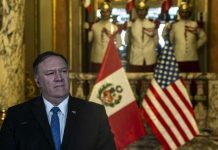 For his part, Maduro has denied there is a humanitarian crisis and has refused, with the support of the powerful army, accept international aid, particularly from the U.S.
On Saturday, Maduro announced Venezuela’s break of diplomatic relations with Colombia and ordered its diplomats to leave within 24 hours.